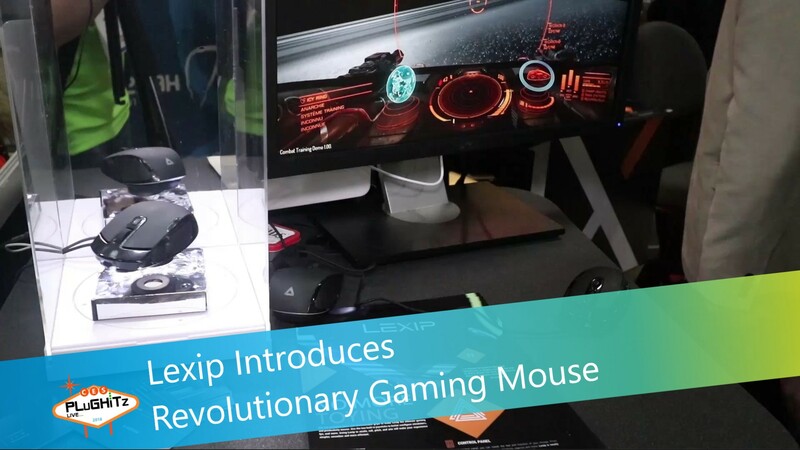 Lexip is the world's first gaming mouse designed to be an all-in-one solution for your gaming needs across all types of games. It is a high-performance gaming mouse which is intuitive, precise, and fast in all your favorite games. Todd spoke with Hugo at the Lexip booth at CES 2018. Hugo pointed out that the Lexip Gaming Mouse has won three innovation awards. The mouse has two fully mechanical joysticks. One is on the side of the mouse and can be moved with your thumb. The other is in the core of the mouse itself, which you move by tilting the shell of the mouse. Everything on the Lexip mouse is fully programmable. Lexip has a Kickstarter for the mouse. You can get the Lexip Gaming Mouse via Kickstarter for $109 USD. Retail marketing for the Lexip Gaming Mouse starts in July of 2018 at $149 USD.